Ann Kelly Hearing is a patient-centred private diagnostic hearing clinic. 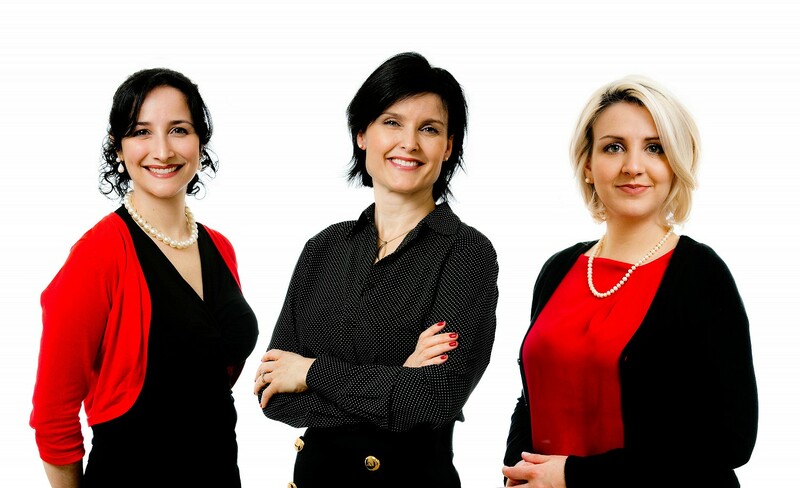 Established in 1993 by Ann Kelly in a Victorian building in South Dublin, our clinical team includes two additional clinical audiologists, Tatiane Melrose and Bruna Cibin. M.I.A.A., B.A., F.I.S.H.A.A., F.B.S.H.A.A., B.A.A. Ann has over twenty year's experience in diagnostic Audiology and hearing aid fitting. Having qualified from the International School of Audiology in London she worked at Beaumont Hospital and the former Adelaide, Meath and National Children’s Hospital (now Tallaght Hospital) before setting up her own practice in Upper Leeson Street. Ann continued to study completing both membership and fellowship exams of the British Society of Hearing Aid Audiologists. She was secretary of the former Irish Society of Audiology (now Irish Academy of Audiology) for many years. In the past, Ann has lectured on Audiology to Trinity College Dublin Medical School students, to Dublin Institute of Technology, on Industrial Audiology courses, and at St. Bricken’s Military Hospital Dublin for the Defense Forces. 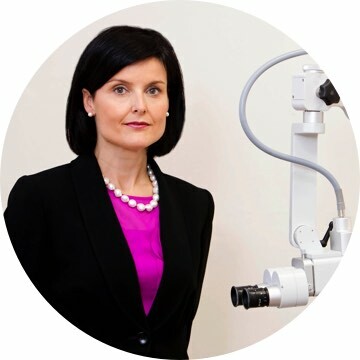 She has fellowship of the Irish and British Societies of Hearing Aid Audiologists, is a member of the Irish Academy of Audiology, British Society of Audiology and the British Academy of Audiology keeping her research and education up to date. Tatiane is a Senior Audiologist with Beaumont Hospital and has also been working with us since 2012. She attended the University of Sao Paulo, graduating with a clinical degree in Audiology and Speech and Language Pathology, and lectured at the University of Campinas (ranked number one and two respectively as the best universities in South America by the Times Education World University Rankings 2011 and 2012). She has extensive experience working in both the private and public sector with children and adults including those with special needs. As well as being an audiologist, she is clinically trained as a Speech and Language Therapist. Her area of speciality is Auditory Processing Disorder, and has worked in assessing and training children and teenagers with APD for over 10 years. 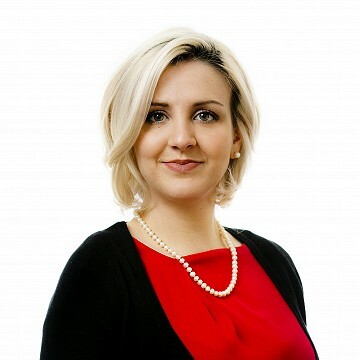 Tatiane is a member of the Irish Academy of Audiology and the Irish Society of Hearing Aid Audiologists. Bruna graduated from the Federal University of Sao Paulo in 2010 as both an Audiologist and Speech Language Therapist. She also attended the University of Sao Paulo for her Master’s Degree with an internship at the University of British Columbia, in Vancouver, Canada. She has experience working in the public and private sectors with children and adults. 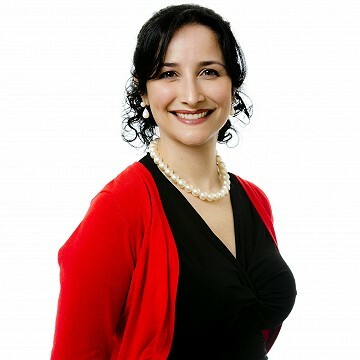 She has extensive experience working with Paediatric Assessment and her area of interest is Paediatric Audiology and Tinnitus Assessment and Management. Bruna is a member of the Irish Society of Hearing Aid Audiologists, Irish Academy of Audiology and the American Auditory Society.